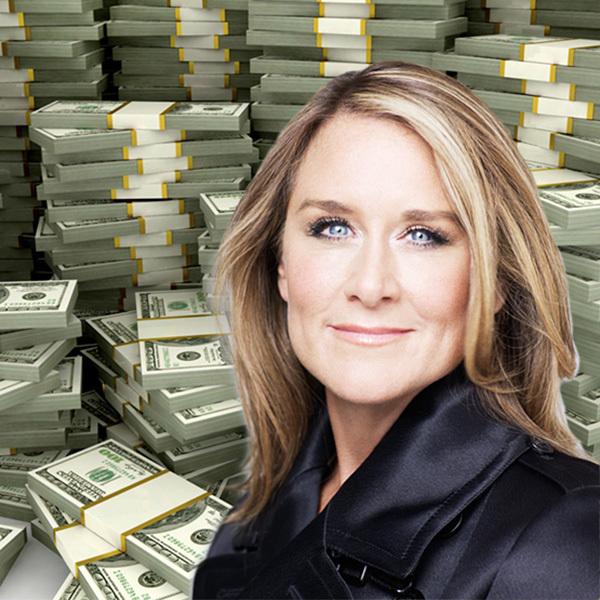 Apple's SVP of Retail, Angela Ahrendts, was the highest compensated member of the company's executive leadership team in 2015, with $25.8 million in direct compensation. CEO Tim Cook earned $10.3 million in total compensation for the company's 2015 fiscal year. The information arrives courtesy of the U.S. Securities and Exchange Commission, which has just published Apple's annual proxy statement. Mr. Cook's total earnings are up about $1 million over 2014 and comprise a $2 million base salary, $8 million in non-equity incentives, and approximately $281,000 in other compensation. Other top Apple executives -- Luca Maestri, Eddy Cue, Dan Riccio, and Bruce Sewell -- all received total compensation in 2015 of approximately $25 million each, with the bulk of each executive's compensation coming in the form of stock awards. As mentioned, Ms. Ahrendts, the newest member of Apple's executive leadership team, took home the most in 2015 with $25,779,229 in total compensation, after the company enticed her away from Burberry with $73 million in compensation for 2014. The total compensation numbers for Apple executives do not include the value of restricted stock holdings that vested during the year. With those values factored in -- Mr. Cook ($57.7 million), Ms. Ahrendts ($50.1 million), Mr. Cue ($38.1 million), Mr. Riccio ($28.9 million), and Mr. Maestri ($11.1 million) -- Apple's executive team added significantly more to their net worths.